Tan Family Chronicles: Style Essence adventure! How do you define "adventure"? Venturing into the unknown? Doing something that you don't often do? Well that's kinda how I define "adventure" - so guess what? I had a Style Essence adventure! 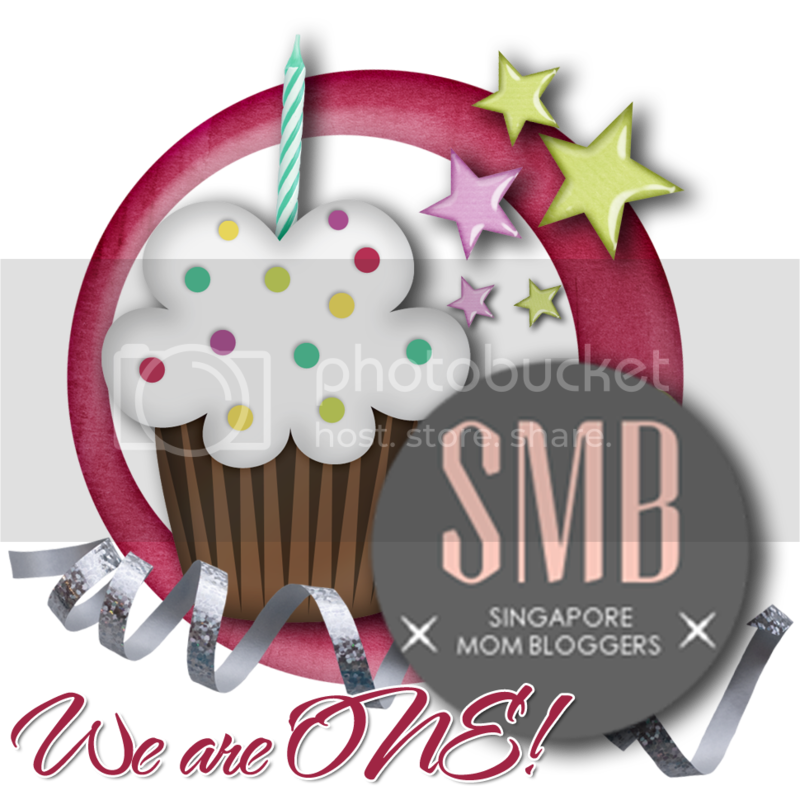 We Singapore Mom Bloggers are celebrating our birthday you see - we are one year old! :) we've come a long way in this one year... As such we are celebrating our birthday with a series of cool activities for us mommies starting with the Style Essence workshop. And thus, with other moms from our Singapore Mom Bloggers group, we went for this sponsored event... and had a great time. Our trainer was Florinda Tay, Creative Director and Founder of Style Essence. She was also one of our fellow mom bloggers. That evening, she taught us many things. 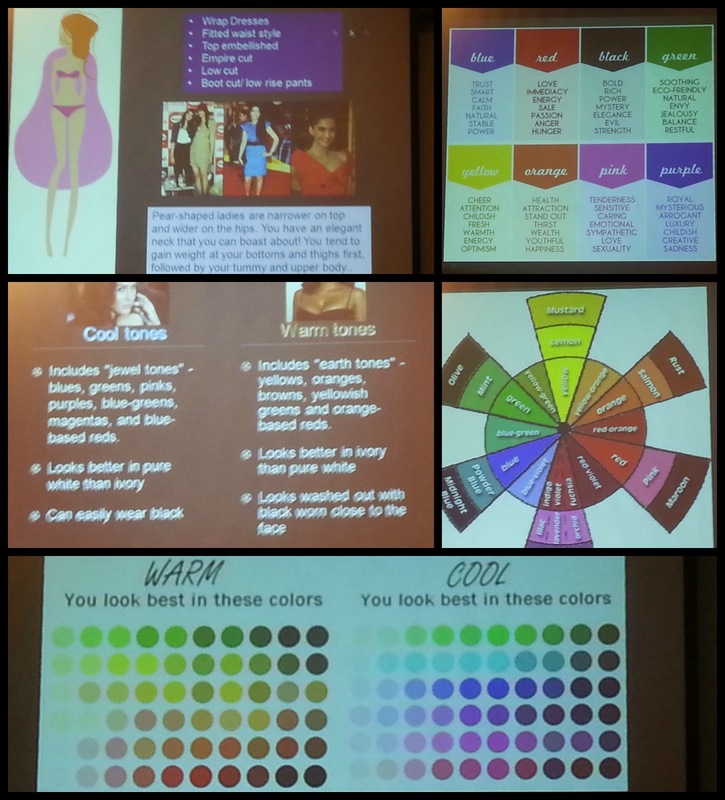 I found it useful to learn how to identify our body shape, the corresponding type of clothes we should dress in, and also about colours we should or shouldn't wear. Very interesting! I learned a lot that evening, and even got a chance to use some wonderful products. But wearing make-up... is just not my cup of tea. Though I must admit I did like the eye-liner very much (I do quite like the gothic look hehehe). So, I may start using that. I'd see. But overall, I had a great time and would highly recommend Florinda and her Style Essence team for conducting workshops of this nature. So that was my Style Essence adventure. I think you'd agree that it was certainly something out of the ordinary for me. But hey! That's what mixing around with a bunch of great mummies do to you! 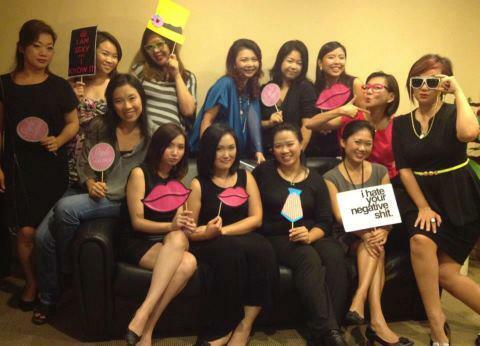 Stay tuned for my next adventure with the Singapore Mom Bloggers! :) Eye candy for you below!!! !